" Nitro fuelled racing ! " 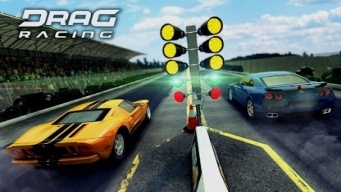 41 users have given their review on Drag Racing. It's rigged, would be much better if it weren't. 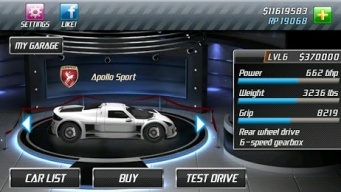 I have a very good score on two cars. I beat someone with a perfect 5000 score and I still lose points. And if you get on a hot streak, miraculously someone with a perfect 5000 score shows up out of nowhere. And not only do you lose points even though you beat someone with a perfect score, they never lose their points.